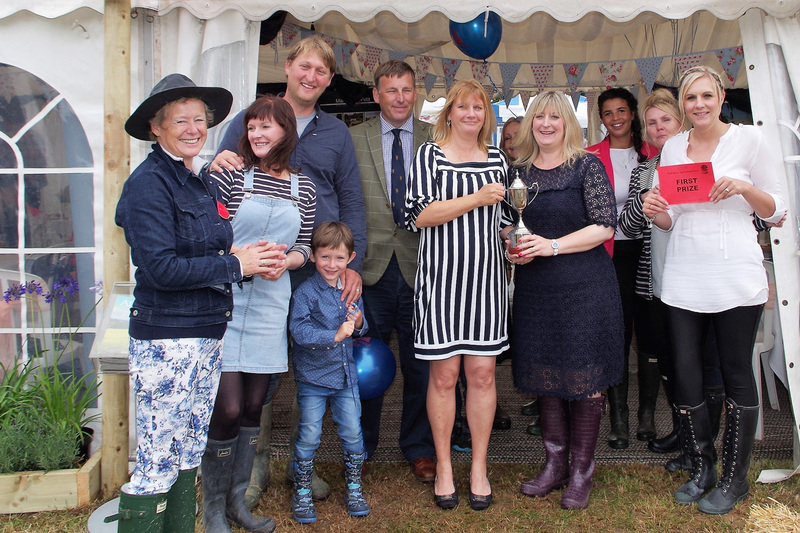 We were delighted to win the ‘Best Show Stand’ award at the 130th Yealmpton Show last year, working alongside Marchand Petit and The Langdon Court Hotel to scoop the prestigious prize. 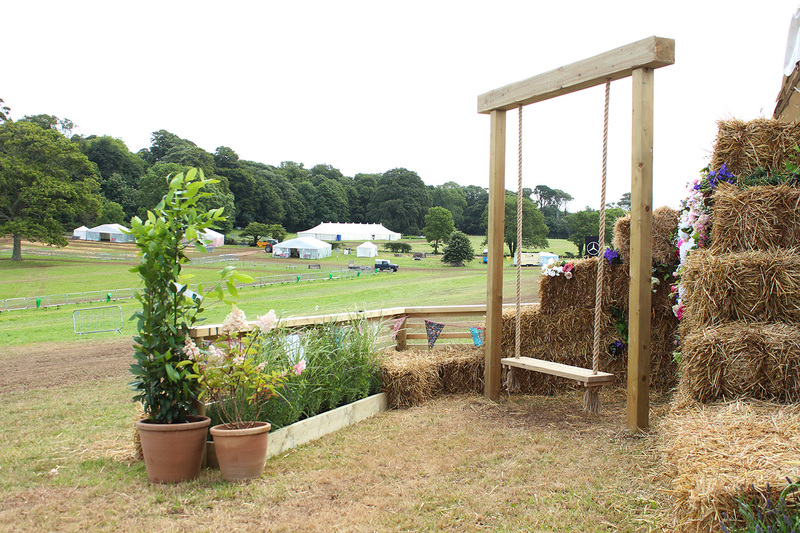 Set on the picturesque Kitley Lawns, the Yealmpton Show is always a great day out for all the family and we absolutely love taking part in local projects like this. With it’s Food Hall, Cakes and Handicraft to Diggers and Tractors, as well as the array of livestock and show jumping, there is always plenty to watch, enjoy and get involved with. 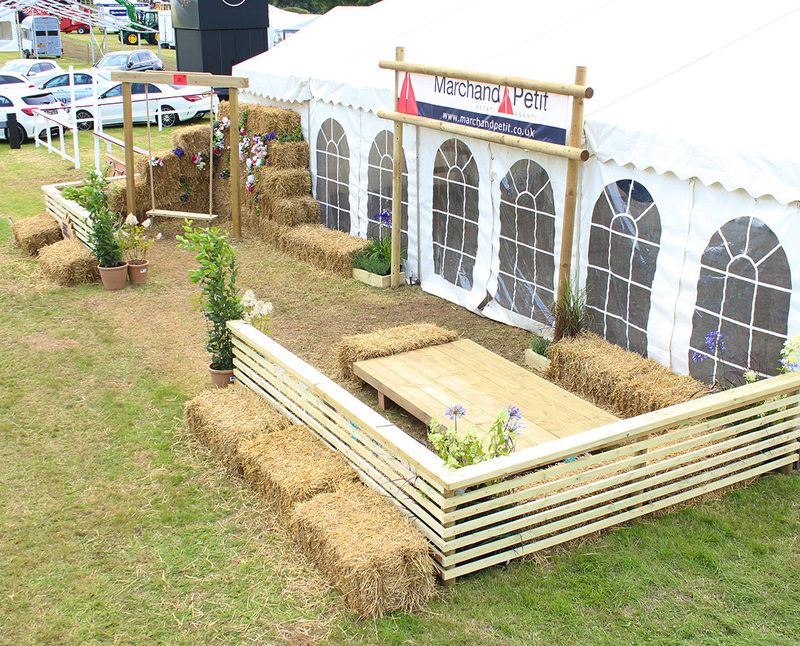 For our stand we decided to create a cottage country garden complete with handmade tables, fencing, hay bales and a hand crafted 7ft double garden swing, that stole the attention of the judges and passers-by.